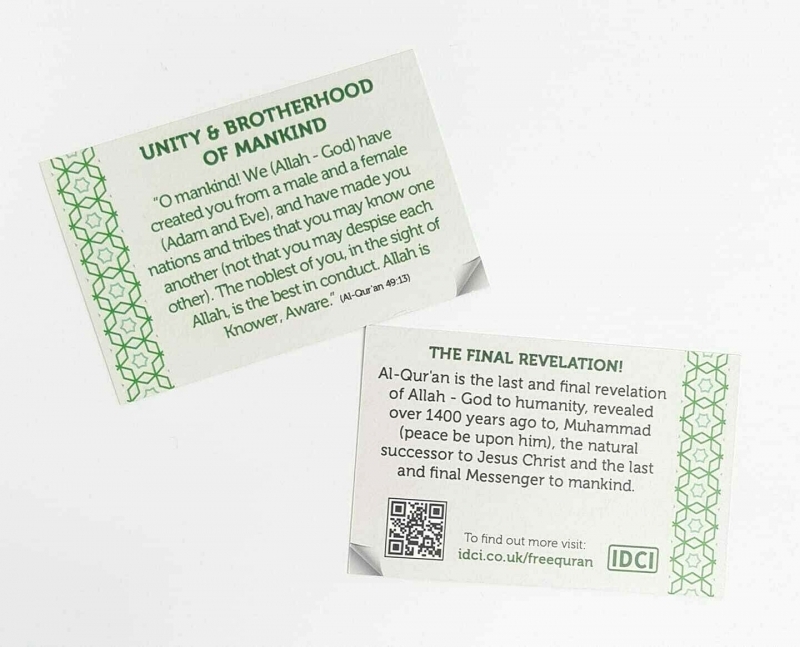 For Dawah purposes 100 copies of this popular dawah booklet are available for just £5.00. 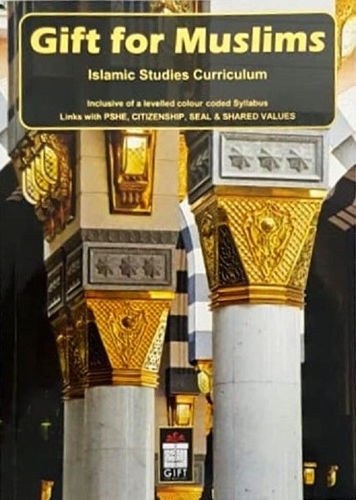 Get your box of 100 copies of this booklet today and distribute it amongst your family, friends and local Masjid/ Madrassah and earn Sadaqah Jariyah! 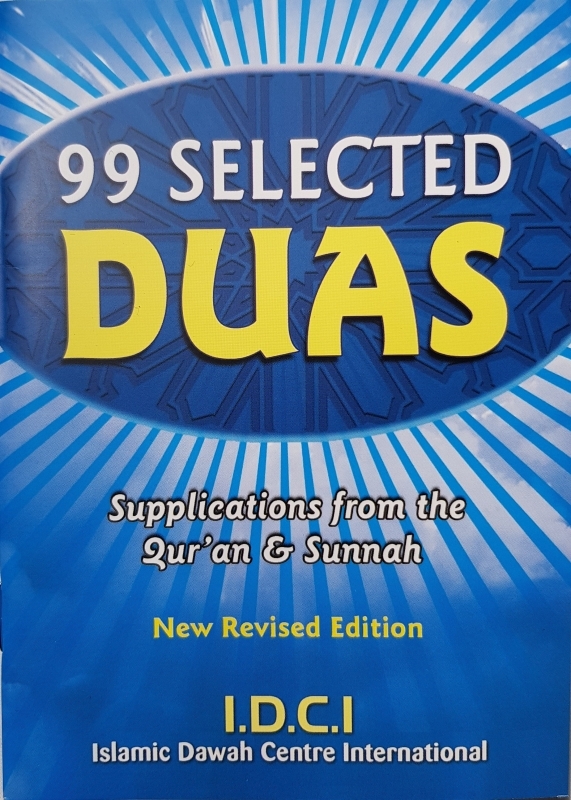 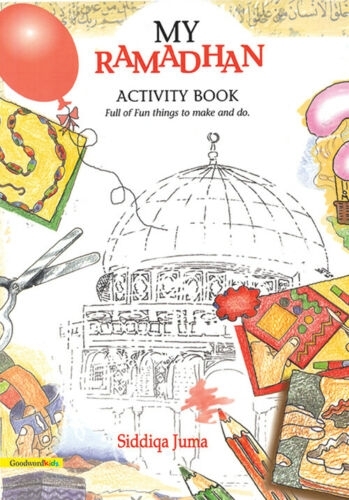 This booklet contains 99 selected Duas from the Qur'an & Sunnah for daily use. 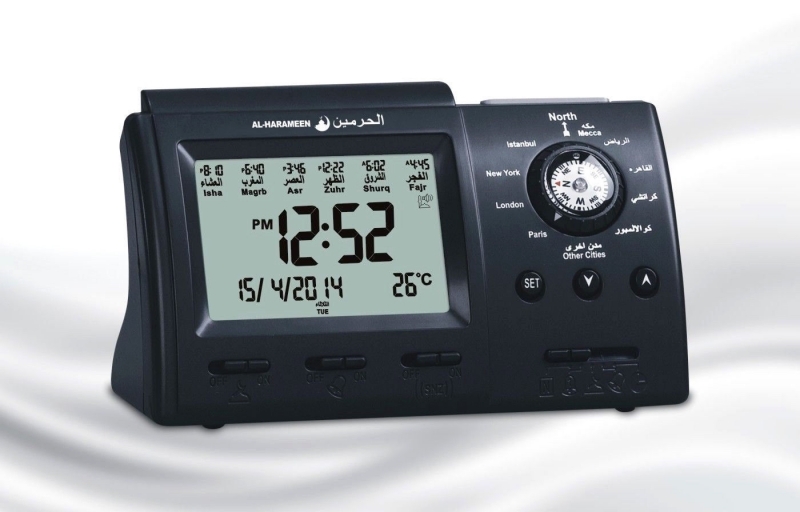 Arabic text, transliteration and translation.